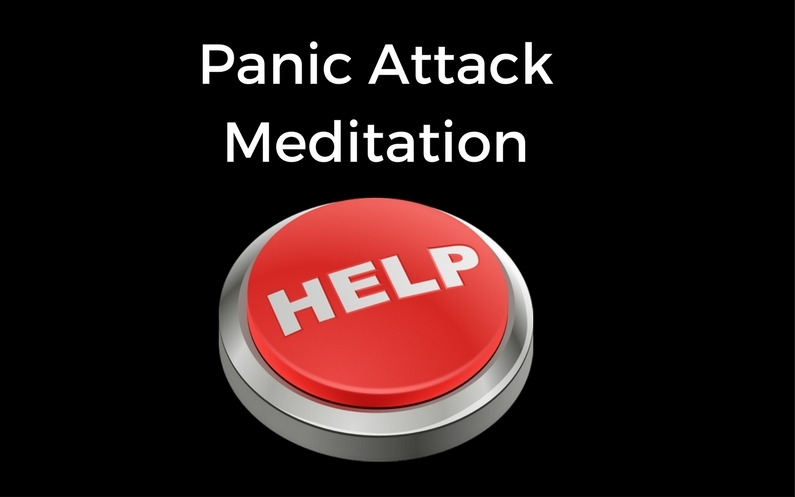 This free panic self help meditation is designed for you to listen to DURING an anxiety attack. It contains a countdown from 20 to 1, and during this time the healing vibration will work to settle your panic attack. A gentle, reassuring track, backed by divine healing music, which will see you going from freaked out to in-control in 3 minutes and 30 seconds.